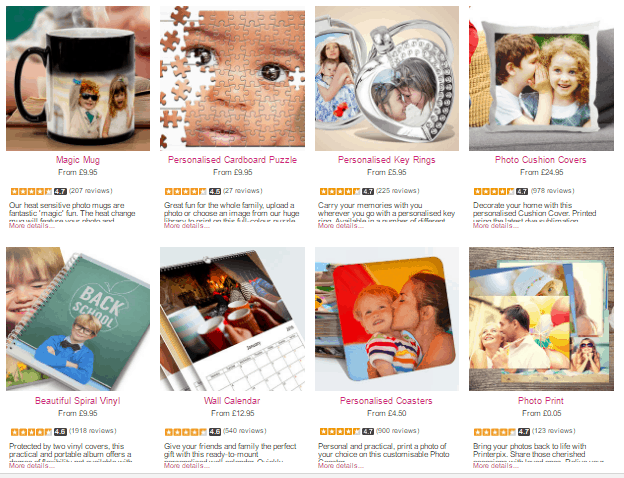 Save 60% on all purchases, such as canvases, photobooks and calendars, site-wide with Printerpix and the discount code MotherD. This post contains affiliate links – see below. I take hundreds of pictures a week. There is probably at least one picture of each of my children for every day they have been alive so far and this will be a wonderful collection to look back on when they are grown. We are so lucky to live in an age where capturing memories is as easy. 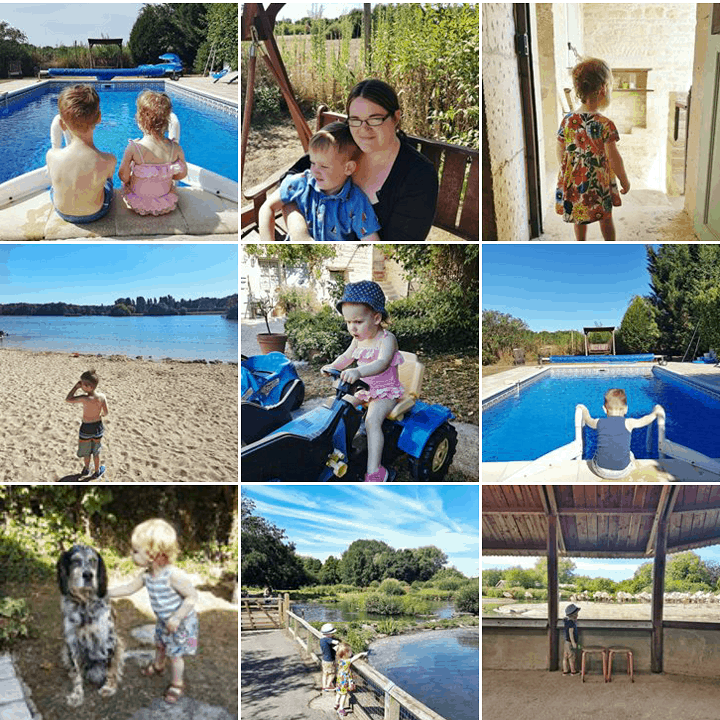 One of the reasons I am so grateful for my Instagram account is the record it is keeping of precious moments, day trips, and day-to-day life that may otherwise have been forgotten. But how often do we really look back on those memories, once they are safely downloaded from our phones and cameras? If you are me, the answer is not often enough! 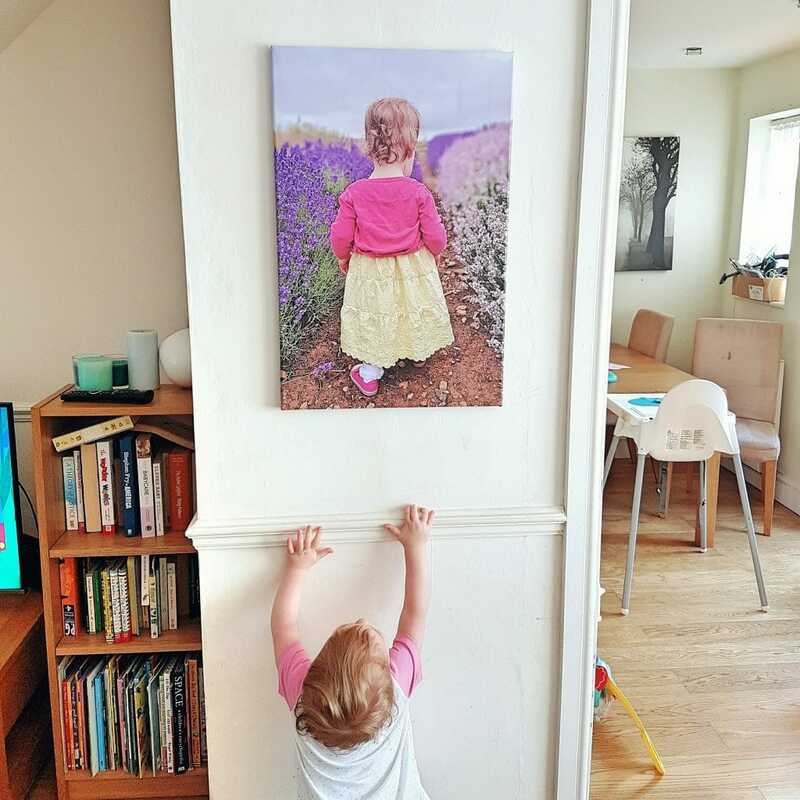 That’s why I was delighted when Printerpix contacted us in order to let us review one of their spectacular canvases. Some of you may remember the picture we chose to make into a canvas, seen above. It is Littlest enjoying a roam around Cotswold Lavender and it’s one of my most popular pictures on Instagram to date, and a personal favourite. We were absolutely thrilled with the canvas. The image is crystal clear (though you do have to make sure you have a large enough picture file) and the quality excellent. I hope it will hang on my wall for many years to come and be a reminder of those adorable little curls that have just started appear, now that Littlest’s hair is getting longer. 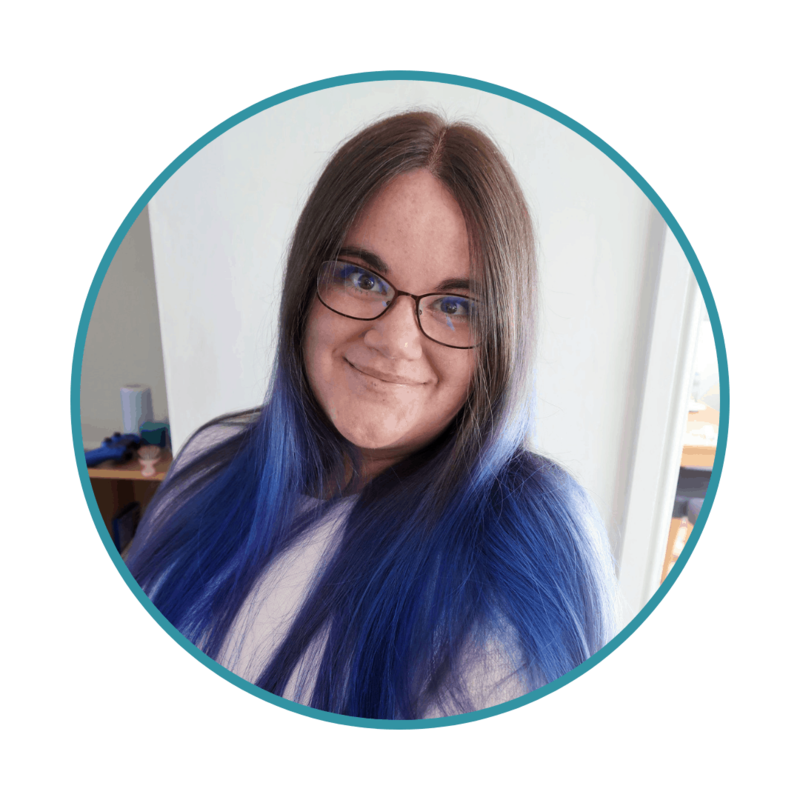 Printerpix have such a huge range of photo products and keepsakes available and so I am delighted to be able to offer my readers a HUGE 60% discount off their range when using the code MotherD and clicking the links in this post. You can see just a small selection of the types of product available below. Why not take advantage of this great offer and get some of those favourite memories, languishing on computer and phone screens, on to a wall near you? 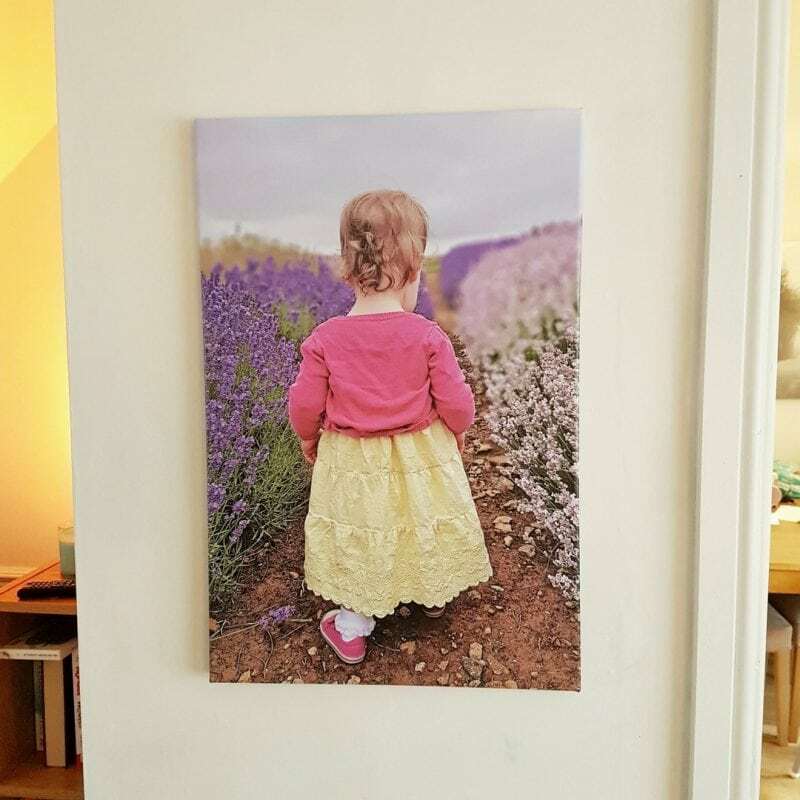 Printerpix products will also make ideal Christmas gifts, particularly if, like me, you have children and need presents for a plethora of grandparents, aunts and uncles who are scattered around the country and indeed the world. Remember, you can find Printerpix’s full range of products here and use the discount code MotherD at checkout up until the 30th of October. Happy shopping and happy memory-making! Disclosure: Please note, we were gifted a canvas from Printerpix for the purposes of this review. This post also contains affiliate links which means if you click the links and buy products I may receive commission. However, all opinions expressed are my own and we only share products that we genuinely love.